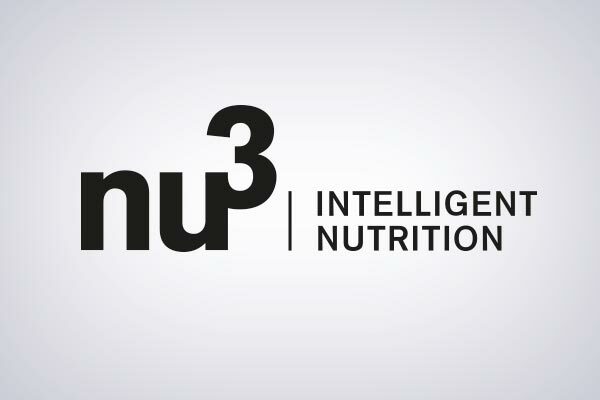 Effective immediately, customers of the Berlin-based company nu3 can enjoy personalized offers in the newsletter. This is all made possible thanks to the prudsys Realtime Decisioning Engine (prudsys RDE for short). 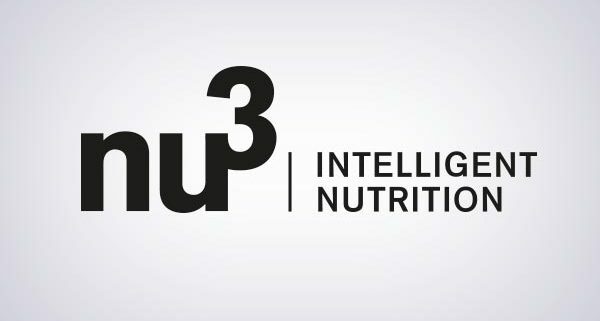 Since implementing this self-learning personalization solution, nutrition expert nu3 has been able to increase both the service quality and the newsletter click rate significantly.Within a few years nu3 GmbH has grown from a start-up into Europe’s leading supplier of intelligent nutrition. The Berlin-based company provides its customers with innovative products for weight loss, natural food, sport, health and beauty. Approximately 6,500 items are sold in the online shop www.nu3.com in more than 20 countries. nu3 uses e-mail marketing to notify its customers of upcoming offers and promotions. To do this, the company uses the prudsys RDE. The system, which is based on real-time analysis, is one of the world’s most successful personalization solutions. With the help of the module prudsys RDE I Newsletter, recipients of the electronic mailings receive highly relevant, personalized product recommendations in real time.